Your Stag Weekend at Edinburgh just got that much better! 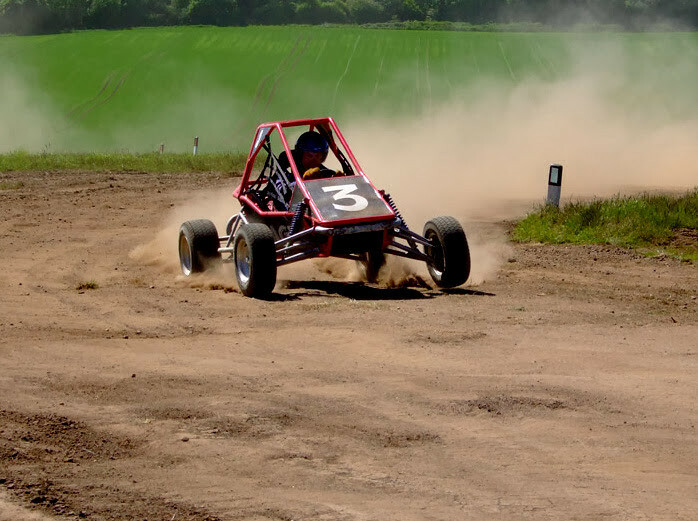 Buggy your way to the podium with these mean machines. 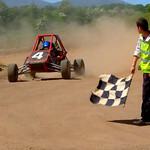 Prepare to tackle nature’s most interesting tracks and trails in our Off Road Buggies Challenge. 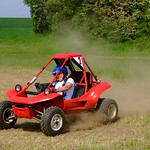 If you are the type to get down and dirty, Off Road Buggies are just your right mates. With a range of challenging tracks that nature herself has carved up for you, ready yourself for some pulsating action that tests your stamina and endurance. The adventurer in you will never be disappointed, nor will be the challenger. Compete with your buddies to register the best time. Vent a little of that rage you have locked up with these 670cc machines on the specially designed course, to better your own best. Sign in by acknowledging the disclaimer at the reception to begin your adventure. Get dressed for the kill! Don the helmet, goggles and gloves including waterproof attire if the track is wet and you are all set to hit the trail. Inexperienced with little or no idea about the sport? 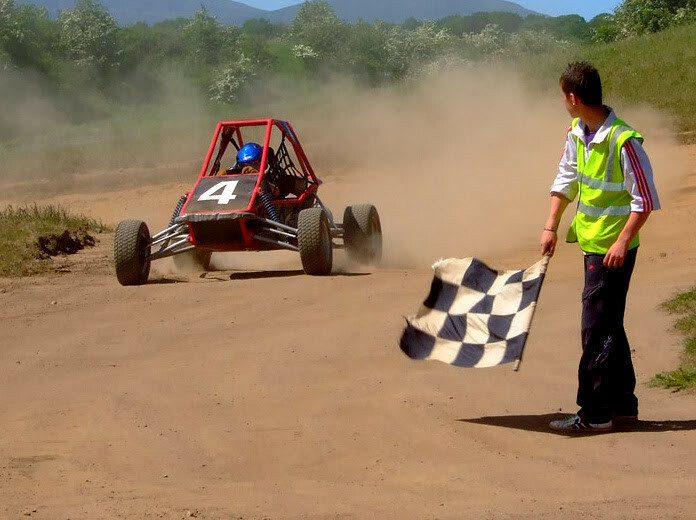 Scrub off those worry lines as our expert instructors will give you the necessary safety briefing, lessons and tips on buggy regulation, braking and more. Where is the fun if your party is in the same group? 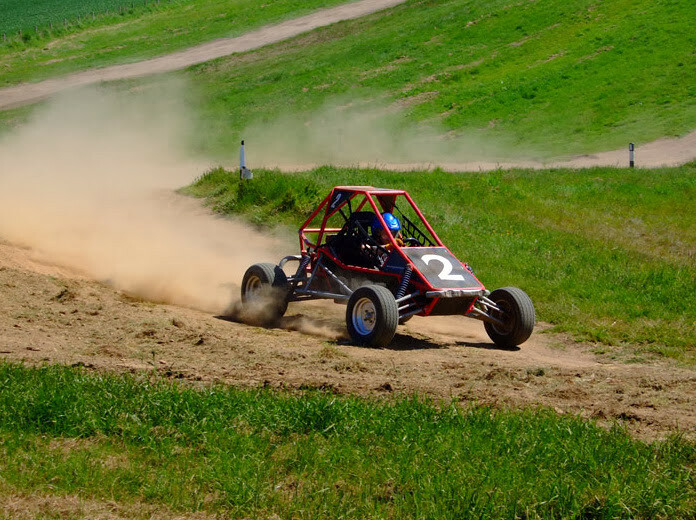 You will be split into various race groups post which you will have the opportunity to try out some of your buggy skills during the practice sessions. 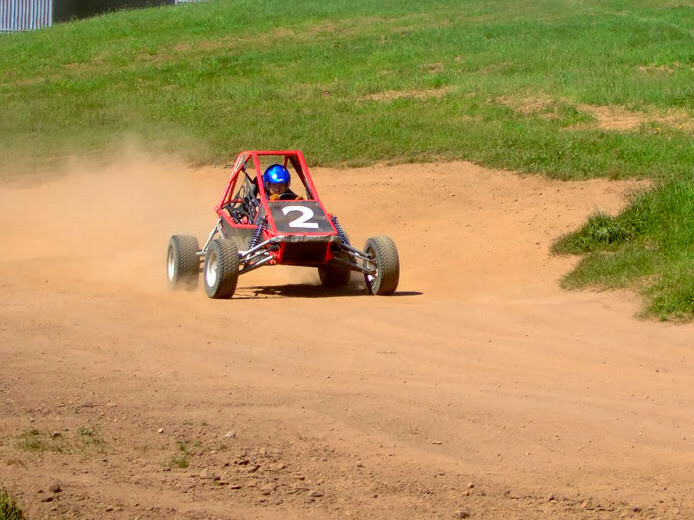 With two buggies occupying a track at a given time, the racer with the best lap time will be notified. Worried about getting stuck with a much experienced racer? These times will certainly not have any impact on you getting to the finals! Everybody does! Don’t forget to compete with yourself and others to get a podium finish in the finals. Done well? Take some time out with your buddies to one of the many pubs near the course for some fine food and beer. With the vital realization of the dangers a little alcoholic indulgence might pose for you and the other racers, be sure to stay clean of both alcohol and drugs prior to and during the race, lest you be disqualified! 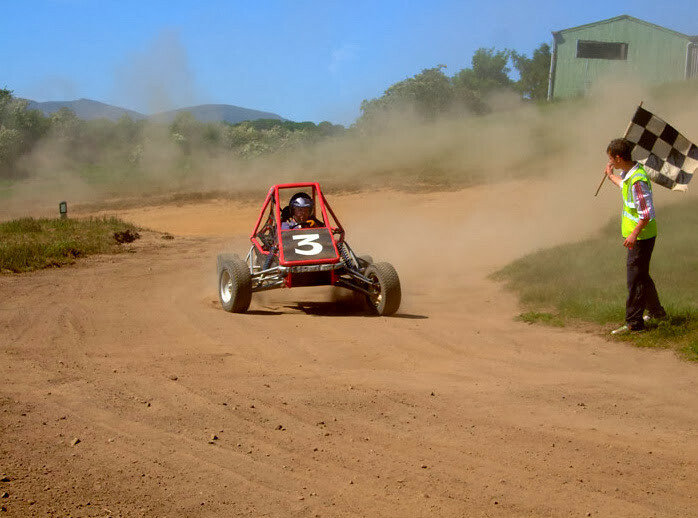 Set aside an hour and a half of your time for some adrenaline on-track and off-road buggy action. You can book a minimum of 8 and a maximum of 30 buddies for this race.